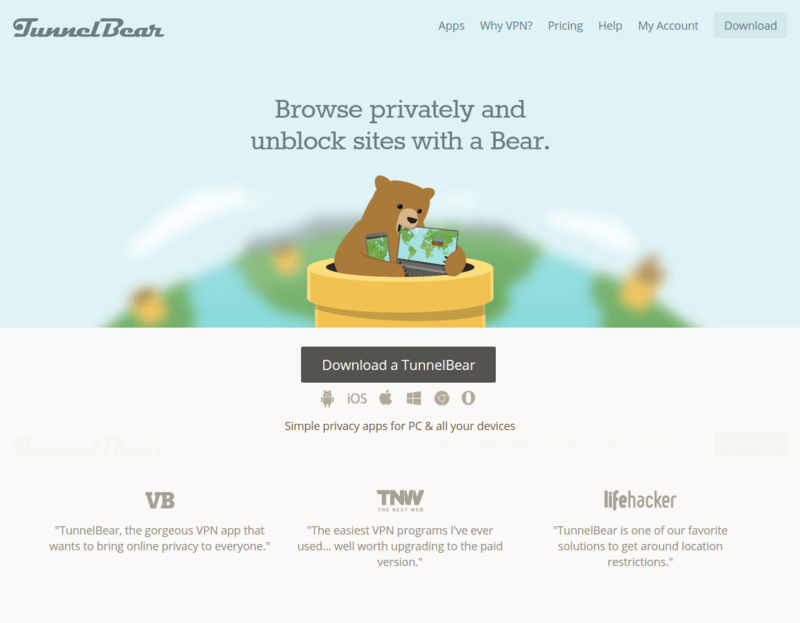 TunnelBear is one of the easiest to use VPN services available with easy to use apps for Windows, Mac, iOS and Android. 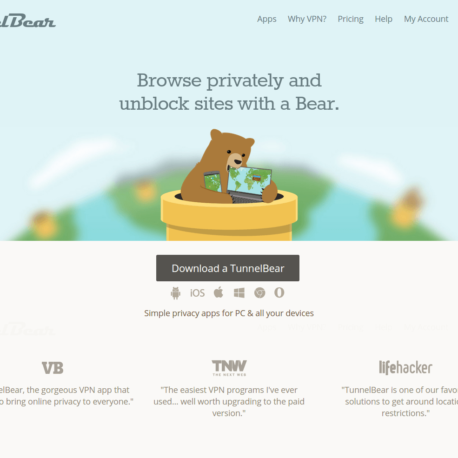 With TunnelBear you can easily keep your data and privacy safe no matter where you are. 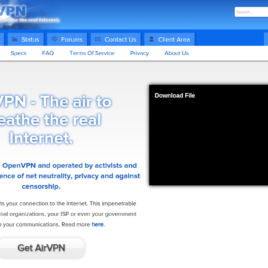 Great for securing your data when you are using public wifi hotspots and other insecure locations. 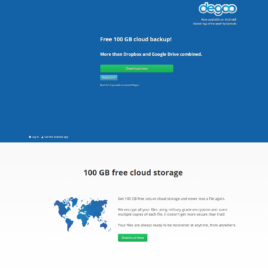 They offer a limited free option that gives you 500MB of free data every month great for occasional use but the unlimited paid accounts start at $6.99 if paid monthly or as little as $49.99 if paid yearly.